For those of you who haven’t seen black mirror yet, you should. 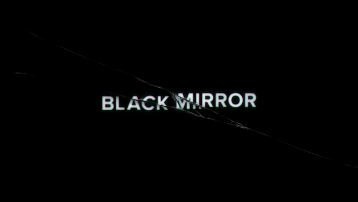 This series on my blog will talk about the profound ideas in the series and talk about what are the implications of that kind of future and how we are going there, as some of the things in Black Mirror have become real. Some of the ideas have happened and had implications for that person. I will talk abouthe philosophy from the series and what ideas influenced it. I will also add my personal opinion in these pieces, so they will be a combination of subjective and rational. There will be spoilers in this blog serie, so beware if you haven’t watched the series yet, and if you haven’t yet, but are reading these blog articles I hope this blog inspires you enough so you will start to watch this anthalogy, as it is a great watch for those of us that like their entertainment with a bit of though-provocing.